Sony has officially announced that the highly anticipated PlayStation 4 update, 1.7, will be available worldwide on April 30th. 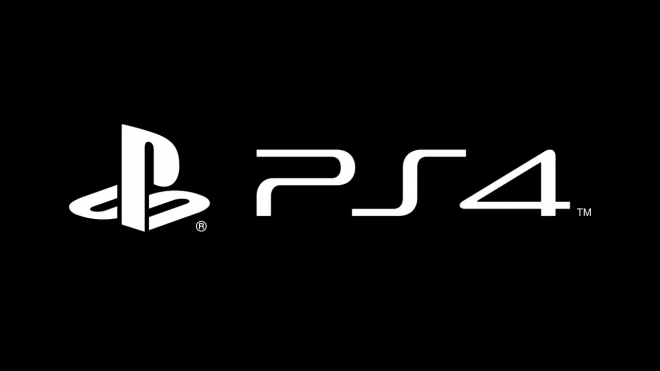 Heads-up: PS4 firmware update 1.70, inc. SHAREfactory and HDCP Off, goes live on 30th April. More soon! Sony of Europe tweeted out this morning, along with Sony of Japan, releasing an all new video showcasing some new features. In addition to the Sharefactory and HDCP removal, it looks like both UStream and Twitch will finally be able to function in HD, along with archiving videos. Both of these weren’t possible before, as streams were limited to below 420P with no way of storing videos. Twitch on PS4 is also getting a layout change with the chat bar now to the right of the stream, rather than on the bottom. Also the video from Japan shows that the PS Vita TV update will drop the same day to finally support streaming between the PS4 and PS Vita TV. The Community Manager also dropped a tweet, stating that there is more to be revealed and detailed as we near launch of the firmware.